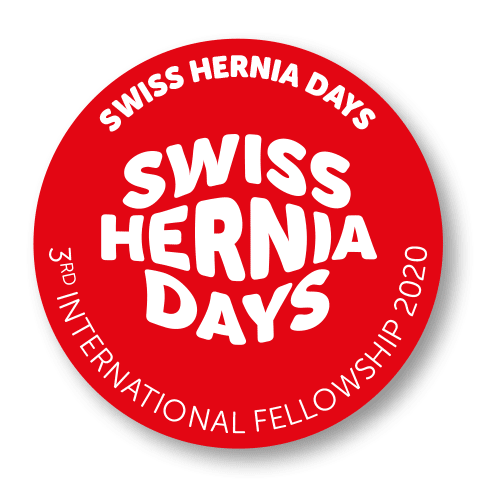 Since 2018 «Swiss Hernia Days» offer an annual international Fellowship. The aim is to improve training, networking and learning from each other. We address young surgeons under 40 years who have a special interest in hernia surgery. The travel expenses for the fellowship are covered as well as accommodation cost. This year we offer a 3-4 day fellowship at the University Hospital Gent (Belgium) under the supervision of Prof. Frederik Berrevoet. Prof. Berrevoet is a passionate hernia and HPB surgeon at the University Hospital Gent. His special interest in hernia surgery is treatment of open abdomen and giant incisional hernias. 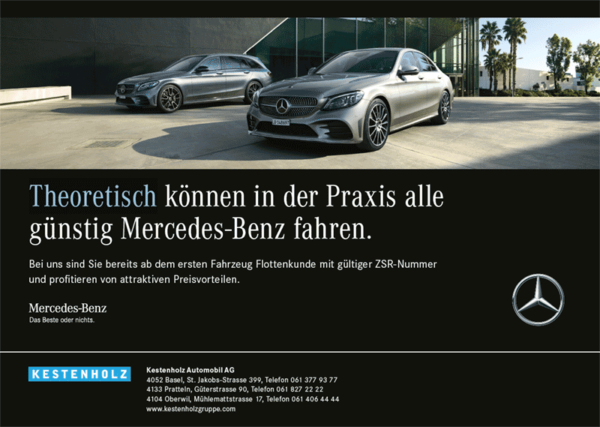 Application for the fellowship requires registration for the congress and the networking event. The winner of the 2019 fellowship will be announced during the networking event of the 3rd Swiss Hernia Days at the 24th October 2019.